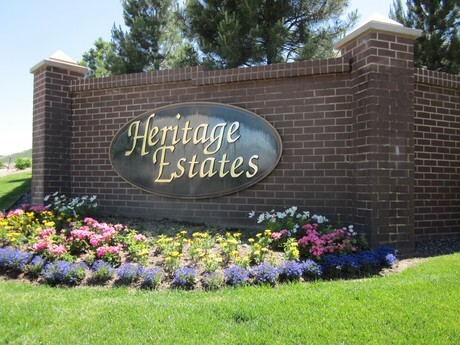 Heritage Estates is a luxurious, gated community built around the Lone Tree golf course. The high elevations of this area allow residents to enjoy panoramic mountain views along with Denver’s sky line. Conveniently located just 15 minutes to the Denver Tech Center, less than 40 minutes from Denver International Airport, around 20 minutes to the foothills and mountains and within 10 minutes of major shopping (Park Meadows Mall), entertainment and world class dining. What's My Heritage Estates Home Worth? What's For Sale in Heritage Estates?